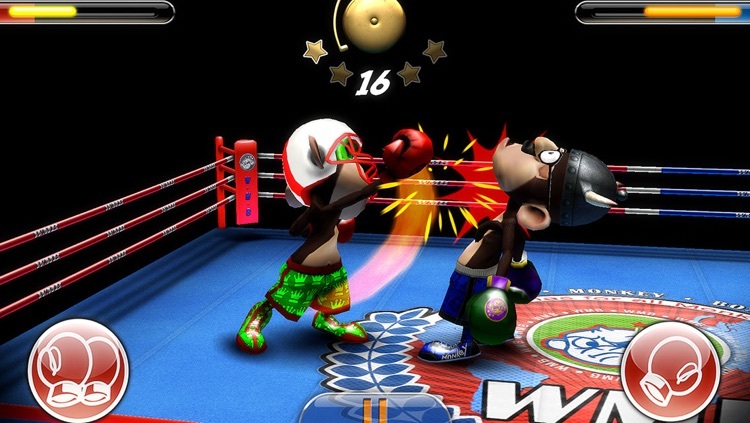 Step inside the ring and punch some monkeys in this action sports game. Big Update! Online Multiplayer via Game Center! It’s ideal for anyone who enjoys over the top gameplay. If you want a realistic boxing experience, look somewhere else. This is all-out arcade action at its finest. 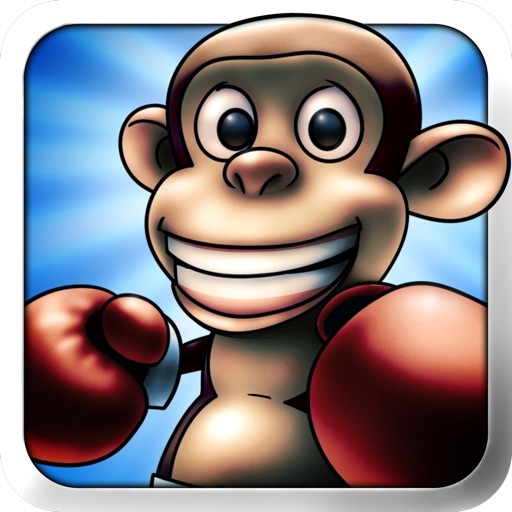 If you enjoy action sports, check out Monkey Boxing today. What’s not to like? 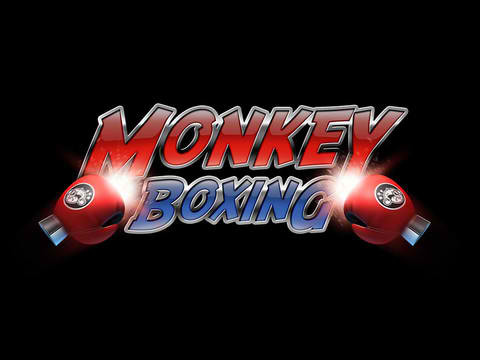 Monkeys and boxing in full 3-D! Now you can box against your friends anywhere! 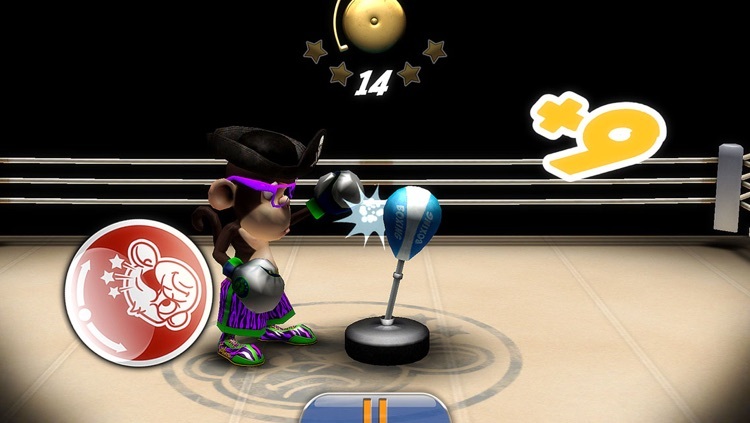 Enter the Monkey Boxing League with Monkey Boxing! 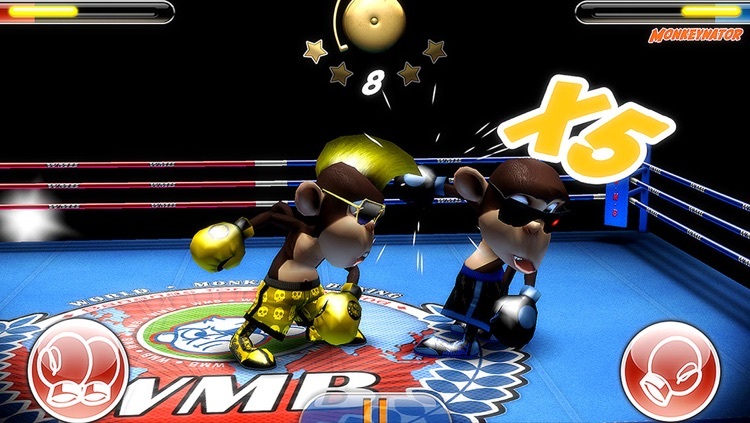 Step inside the ring, do powerful K.O.s and combos, customize your monkey, and compete for HUGE Trophies! High quality 3d Graphics: Fully animated 3D characters with dynamic accurate lighting. 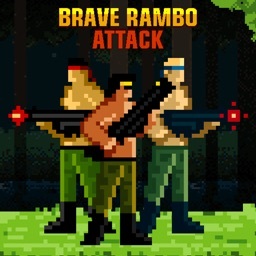 Funny to Play: Ludicrous characters and fast paced, crazy gameplay. 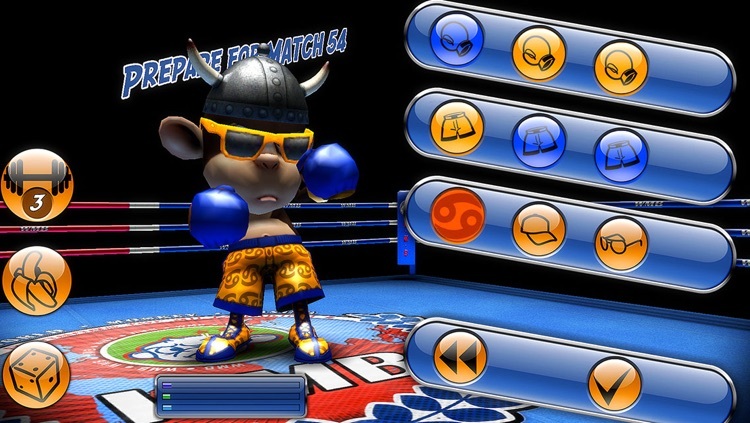 Customization: Create your own Monkey Boxer choosing colors and wearable props up to more than 269 BILLIONS of combinations. 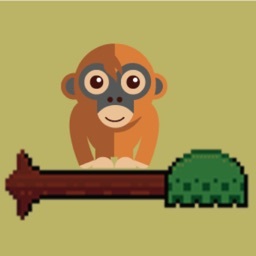 Unlockable Items: Win new wearable props beating loudicrous “famous” monkey boxers. 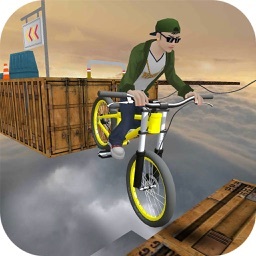 Addictive Gameplay: Challenge yourself and others to get the best score on infinite game levels. 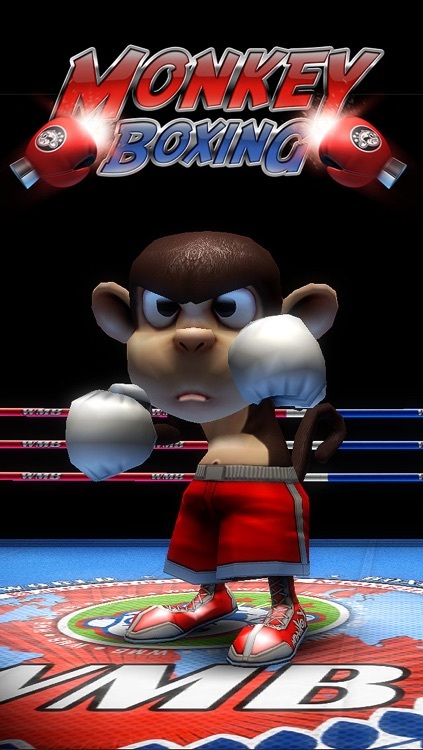 Training: Train your monkey to get best boxing performances. Lots of Levels: Win the WMB Cup playing the first 50 levels and then continue fighting for an unlimited number of matches. 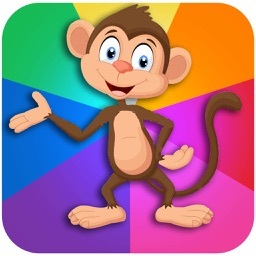 2 Players Option: Challenge a friend on the same device, over Wi-FI or online via GameCenter. Gamecenter Leaderboards and lots of Achievements! Today’s AGF list includes an endless distance game, a boxing game, and an entertainment app. Just over a month after its release in the App Store, Monkey Boxing has gained a much-requested feature.